2 - 99 $3.75 ea. 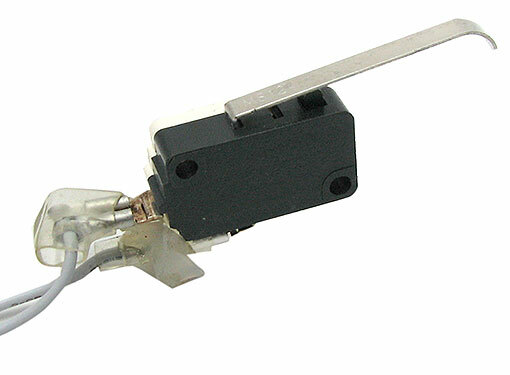 We believe this is a replacement switch activated by closing the door of a microwave. 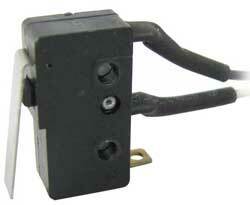 It’s a N/O (normally open) microswitch from Dongnan Electronics, rated for 5A at 125V and 2A at 250V. Comes with a bent 1-3/4” lever and is prewired with 19” leads and a 2-pin 5.5mm Molex connector. UL. This little (although we suppose that goes without saying) microswitch from Defond is rated for up to 6A at 125VAC or 3A at 250VAC, 1/3HP. The like-new takeout has both N/O and N/C contacts. Measures just under 13/16" x 7/16" x 1/4" with a 5/8" bat. UL. 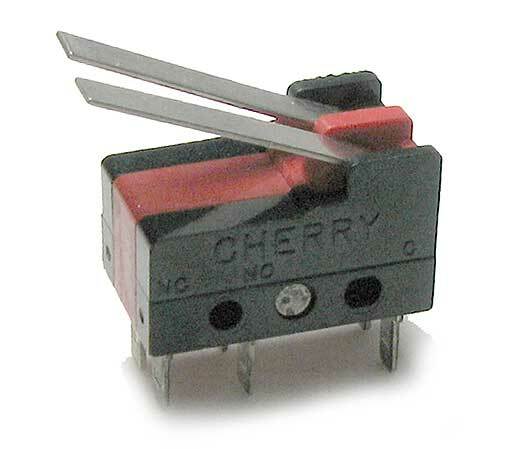 Us too, so we bought these interesting little microswitches from Cherry™, rated for 10.1A at 125-250VAC. They’re dual SPDT switches with (2) adjacent levers and N/O and N/C contacts for both. 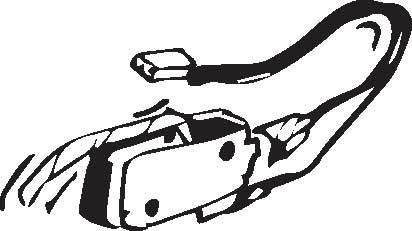 Measure 3/4" x 1/2" x 3/8" with 2.5mm terminals and 7/8" levers. Made right here in the US of A.